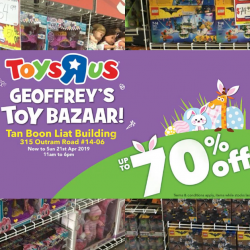 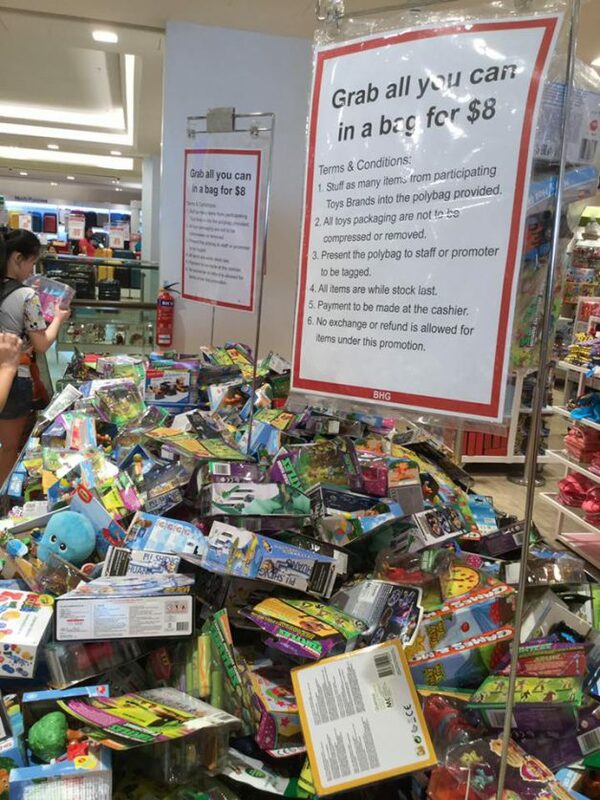 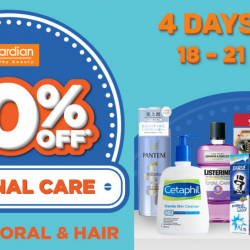 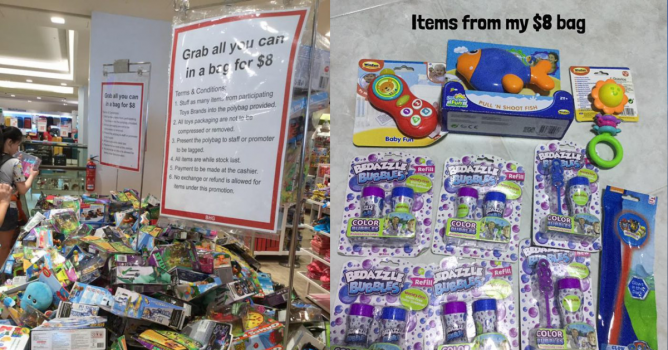 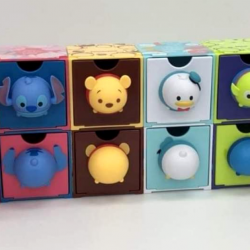 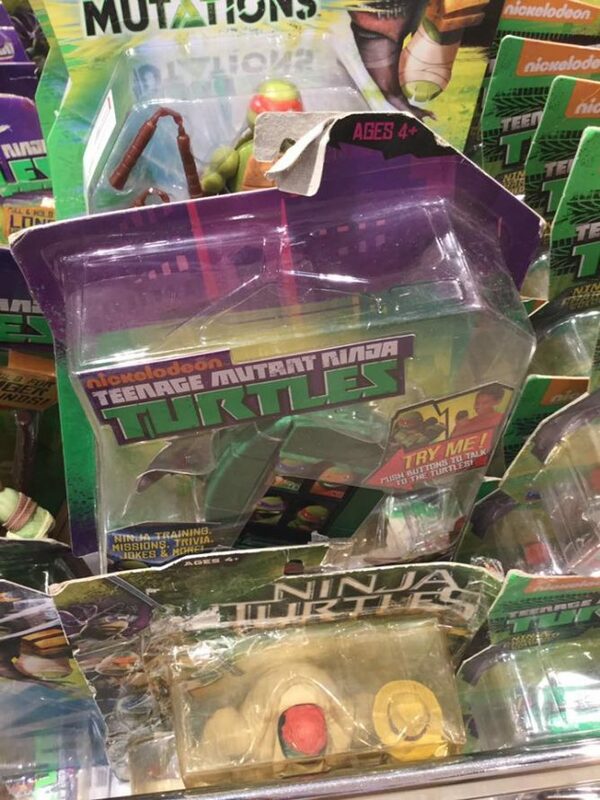 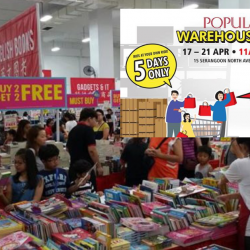 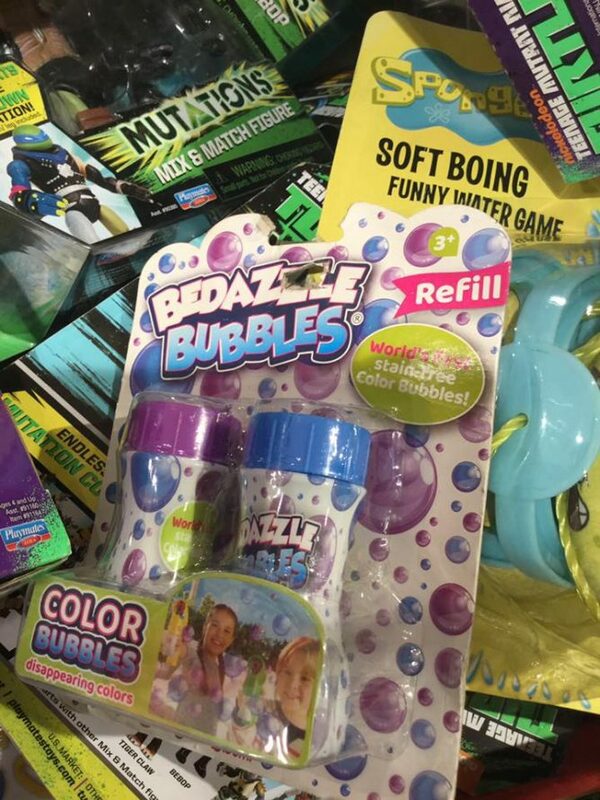 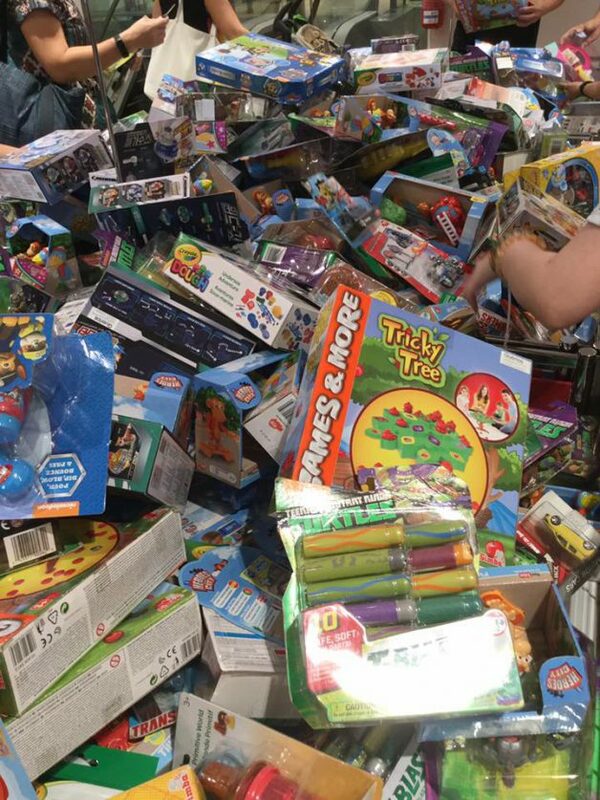 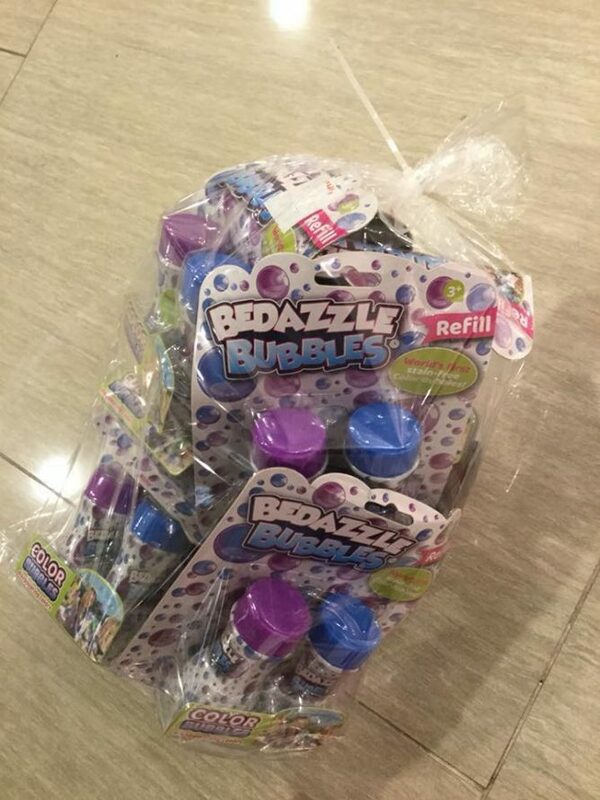 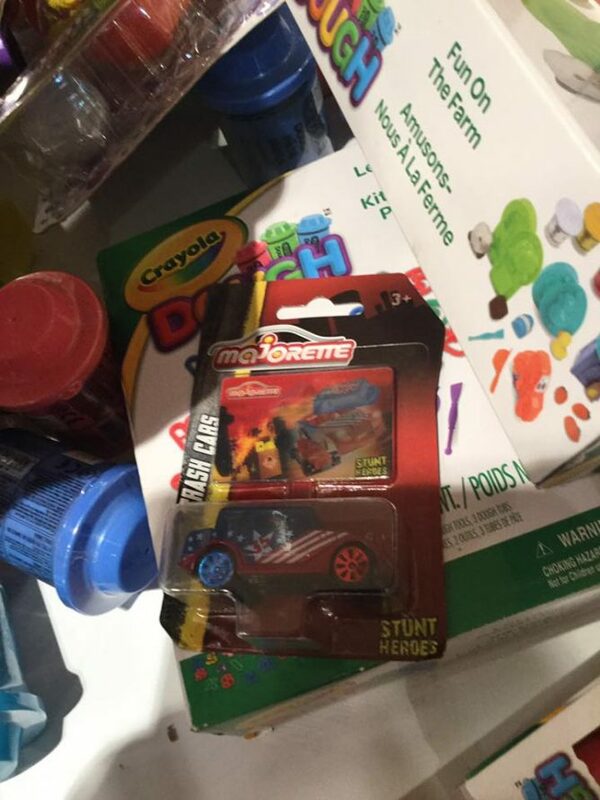 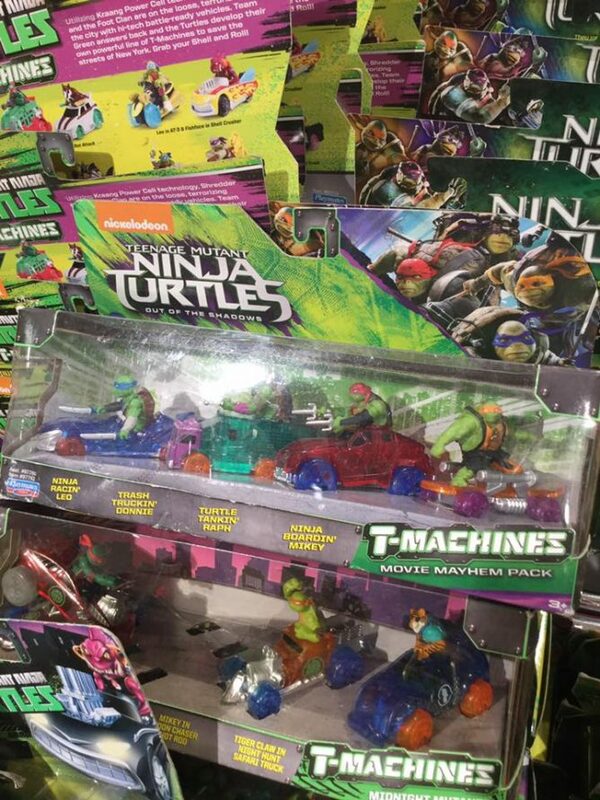 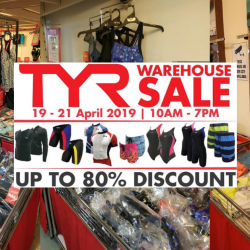 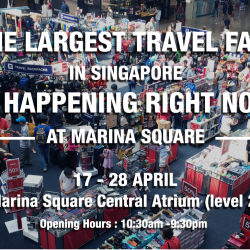 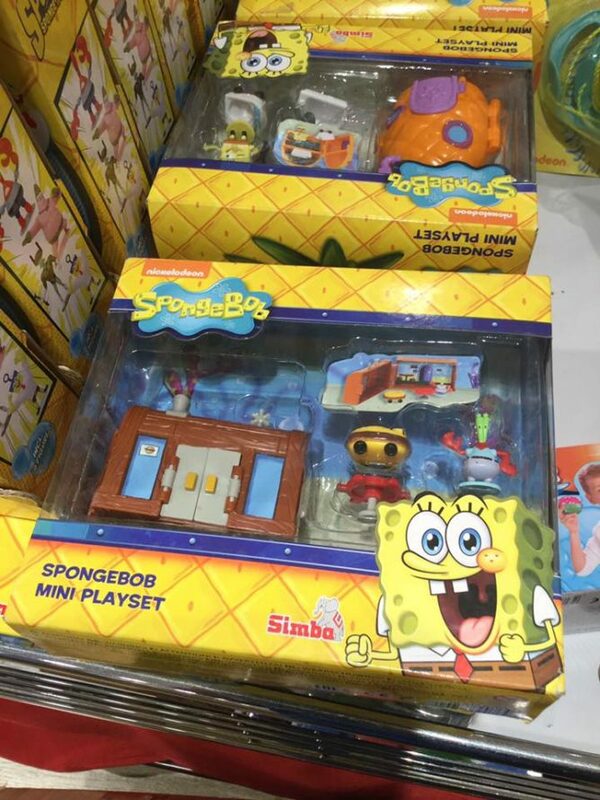 Home > Toys & Games > Toy > BHG Jurong Point: Grab as Many Toys as You Can in a Bag for Only $8! 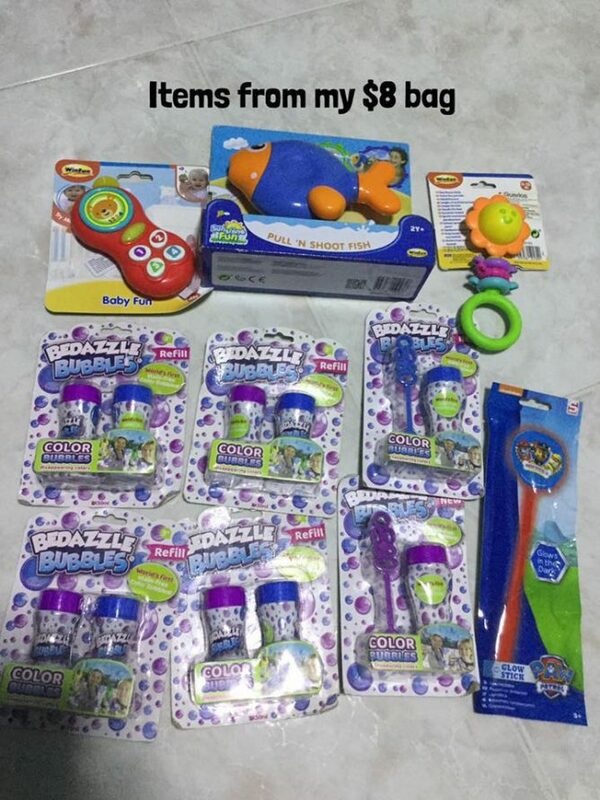 Check out how much toys you can fill in the bag! 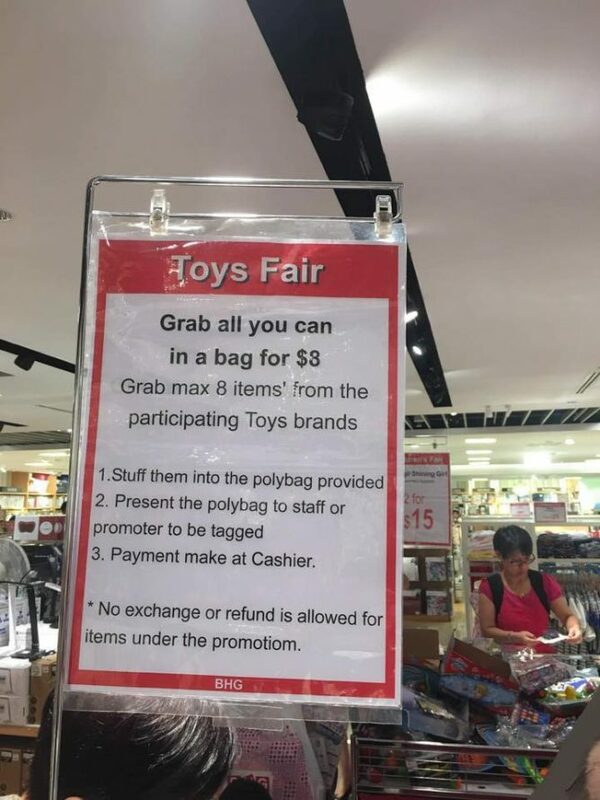 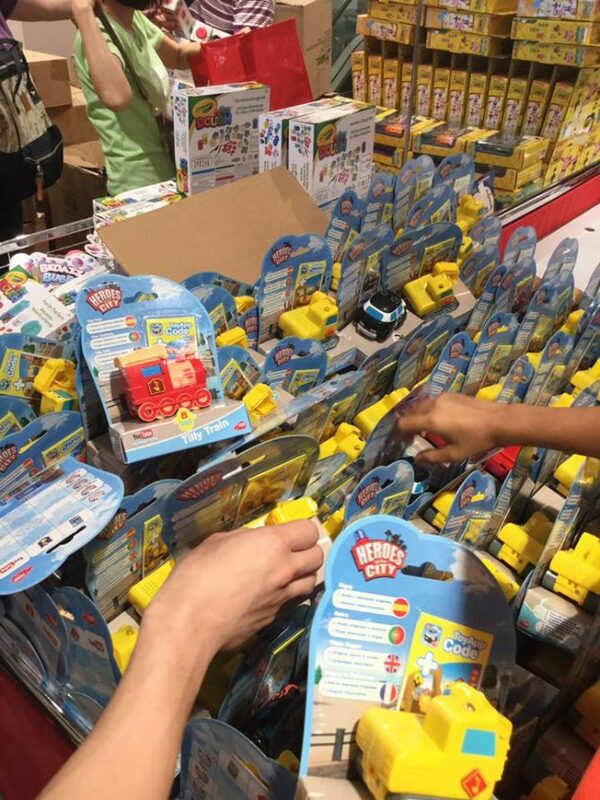 All pictures from Singapore Toy Sale. 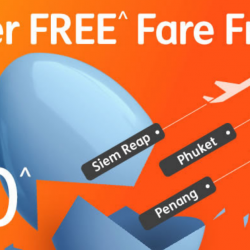 Previous: Scoot: GTG Sale with 70% OFF Flights to Osaka, Phuket, Hong Kong, Bangkok & More! 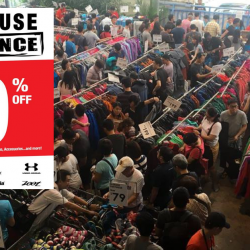 Next: [Nike] Still looking for Nike gear?